Our first international meeting without students was held in Caserta (Italy) from the 3rd to the 7th of October 2016. Teacher Amparo and me were looking forward to meeting those who were going to become Project colleagues and close friends during our adventure together. We flew to Naples on Saturday on the 1st of October and slept over in the city to enjoy its magnificent Baroque churches and palaces and walk around its atmospheric and lively narrow streets. On Sunday , we took to train to Caserta where we had rented a nice apartment for the week. In the afternoon , we visited the Royal Palace of Caserta. On Tuesday ,we were taught through several presentations led by the Italian students the migrant drama in Campania ( figures, data and organizations which fight against migrants´explotaition by the different mafias) . We also got to know more about the integration and educative programmes to help these migrants in their vocational formation to try to find a job. Last 25th of January, we held an Erasmus meeting in our High School to present the activities we are planning to implement during the week from the 24th -28th of April. We are designing mostly artistic and interactive activities related to Cooking, Photography and Music. The main objectives are to show how interculturality and diversity are best represented and accomplished in the collaborative work of students with different ethnic and cultural backgrounds .The results of these workshops will show how young generations enrich and lead their lives with understanding and respect of the diversity found in the globalised culture existing in our modern society. 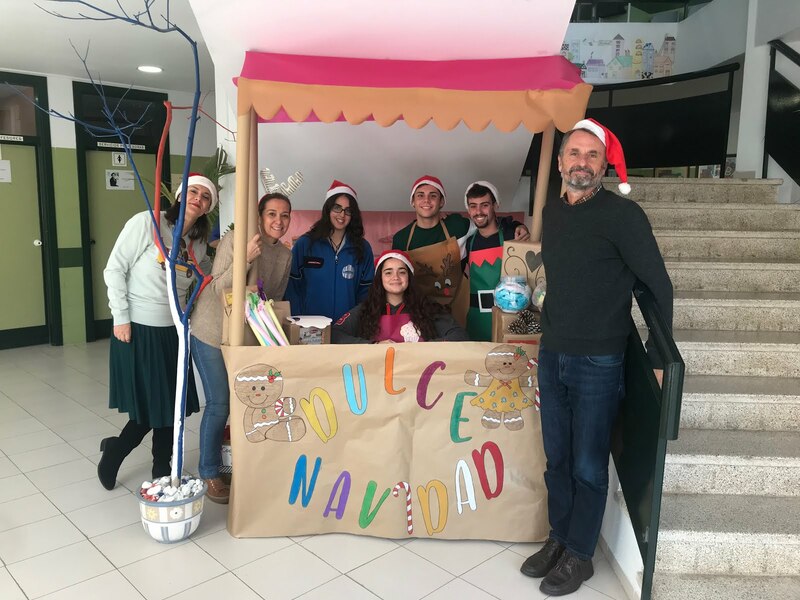 As you can see from the photo , a lot of teachers from our High School are willing to participate in this adventure since this Erasmus project is included in the Educative yearly programming of our High School. There will also be examples of good practice of NGO´s which work hard to make a better world and the way we, as young volunteers, can contribute to improve the living conditions of the underpriviledged and those in risk of social exclusión if we actively participate as European citizen in those organizations and institutions. We hope their example will be followed by the younger generations. 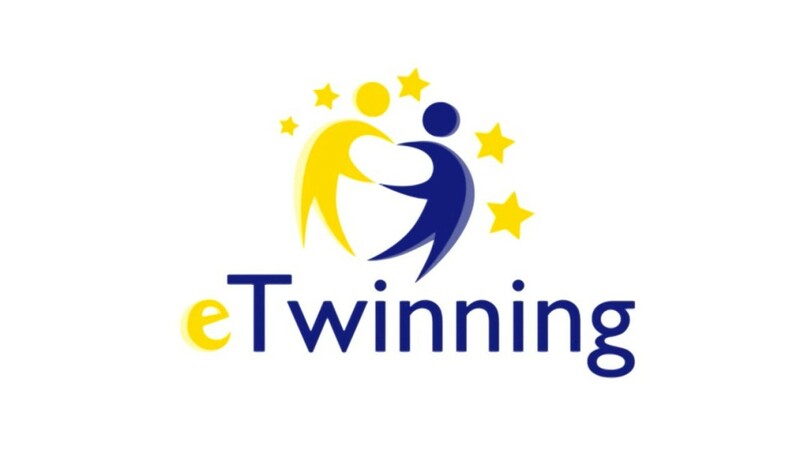 In this blog, the teachers and students participanting in the project Leading Lights in Europe are going to inform the whole school community about the updated news and activities will be carrying out to implement the main objectives of this compelling and exciting new educative adventure. You will find information, ideas, activities and photos of all the transnational meetings and it will be a powerful tool to complement our other European blog: leadinglightserasmus.blogspot.com.es ,where you can follow and read about all the activities our partners are designing and doing in their schools to foster attitudes against xenophobia, inequalities and sexual, racial or social discrimination. We hope you find it interesting and worth while to follow and enrich it with you comments and suggestions! !